We’ll Not Forget - Roberts Architects LTD Roberts Construction Group, Inc.
(selection From The Gettysburg Address). Last week I drove to and from Virginia for my twice a year peer roundtable conference. Driving through Pennsylvania and Virginia I experienced constant reminders of the Civil War, it seems like there’s a historical plaque at every turn. 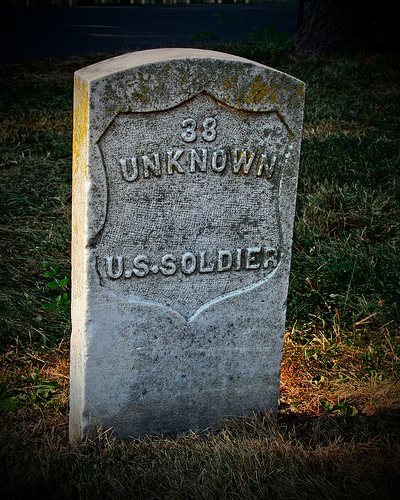 But with Memorial Day on the horizon the gravity of the sacrifice began to sink in, 600,000 plus American lives were lost in our own Civil War.